Like other counterculture trends, tattooing has been adopted by the fashionable mainstream. But for some it is more spiritual than "cool." 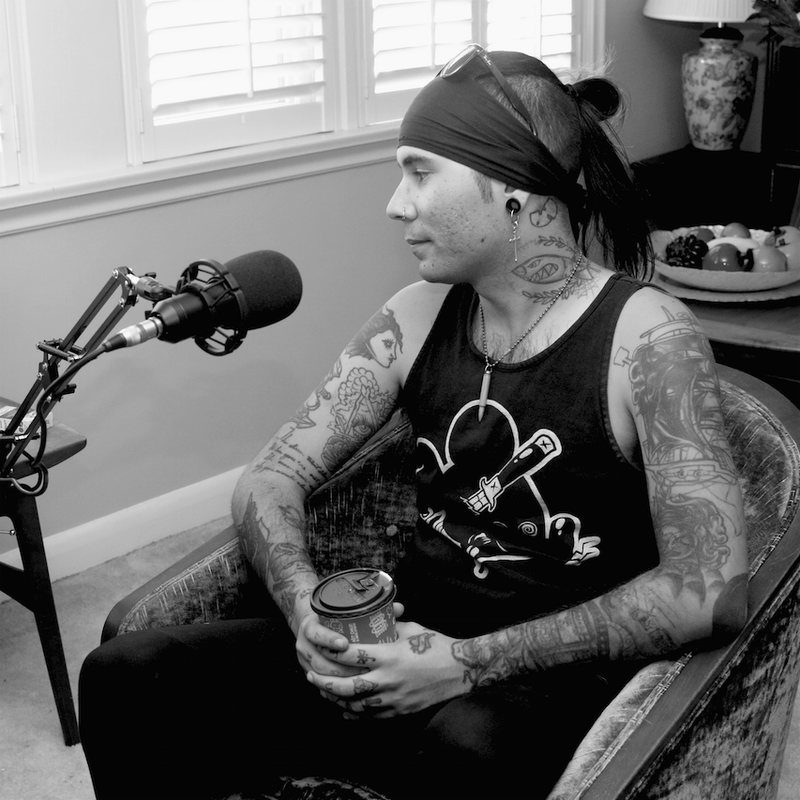 Paul and Jordan talk to tattoo artist, London Slade, about his unusual journey into tattooing--from street youth to entrepreneur--and how, despite a rollercoaster life, inking remains for him a sacred art. Embracing the strange as good, London reveals the vision behind his shop, "Weirdsville," as not only a place to get beautifully bizarre tattoos but where outsider difference is celebrated. Learn more about London here.